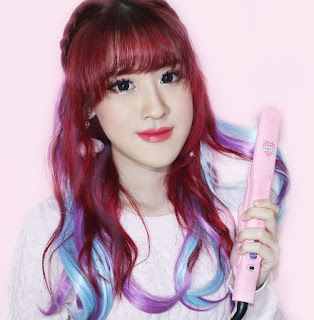 I'm back with a review for you! 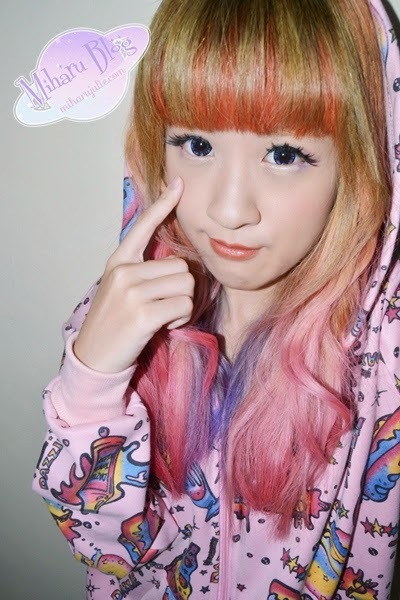 This time I will be reviewing purple circle lenses, sponsored by Pinky Paradise . I wanted to try a different color so I chose purple. 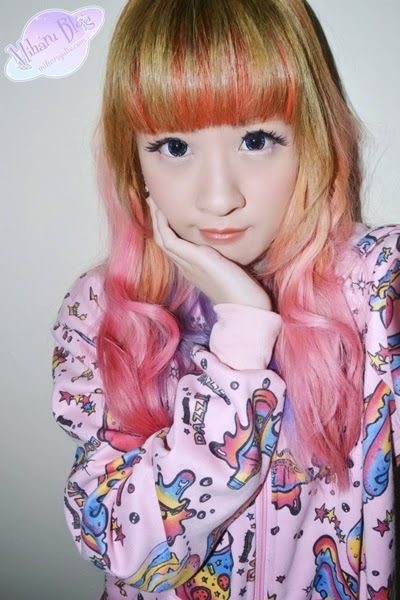 As you know, circle lenses are very important, because fake lenses can damage your eyes. When you buy GEO lenses from them, you can always check if the lenses are real or not by using the code on the lens bottle on GEO Medical's official site. I really like their design, they indeed remind me of diamonds! 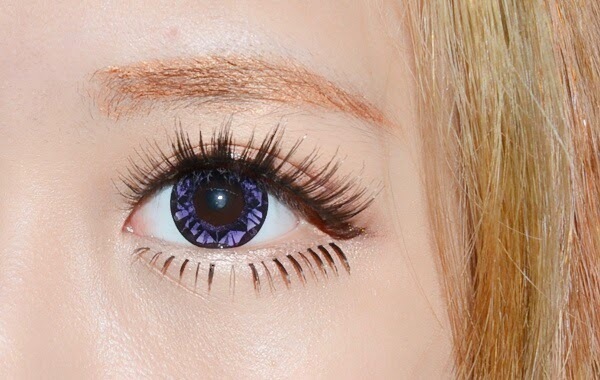 The color shows up in a violet and gives a dolly effect by making your eyes bigger. They are also comfortables. I don’t feel them when I put them. 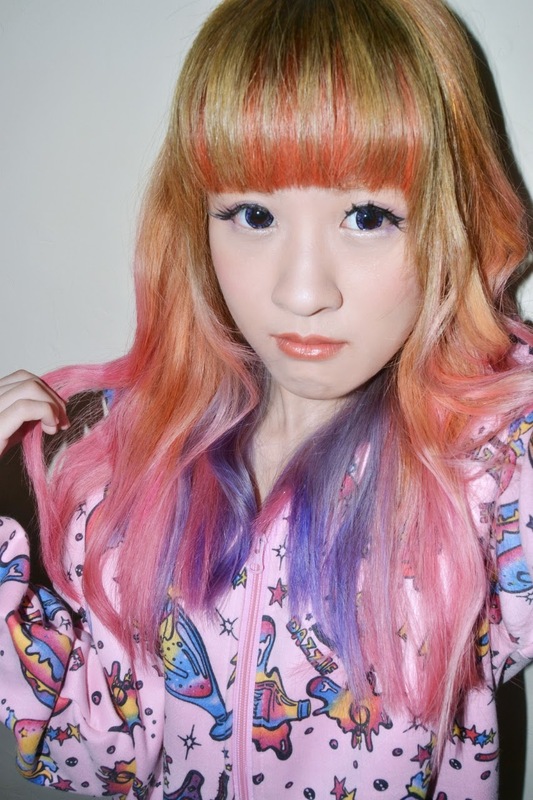 but, Like all circle lenses I've used, these also start to make my eyes a little dry after a few hours. I always keep eyedrops handy when wearing lenses so no problem anyhow. They gives a dolly effect by making your eyes bigger, that I think is cute. These 15 mm diameter lenses are not too large.